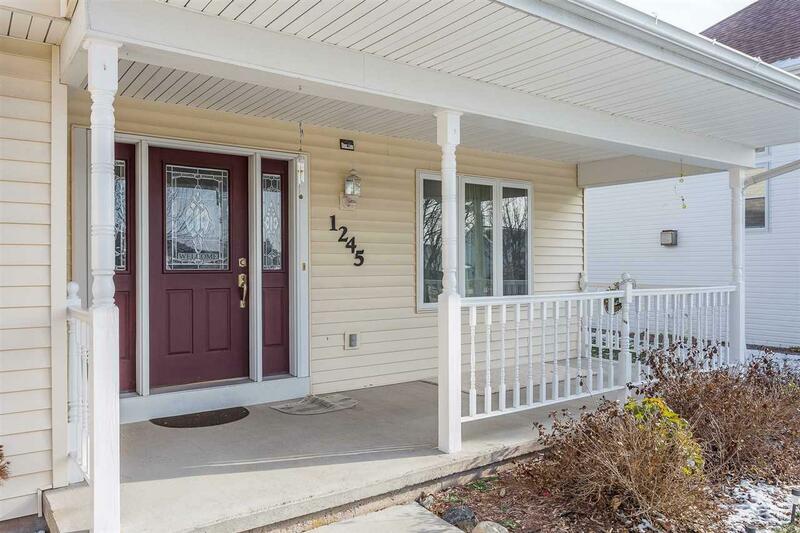 Beautifully maintained 4 bedroom, 2.5 bath home offers plenty of space. 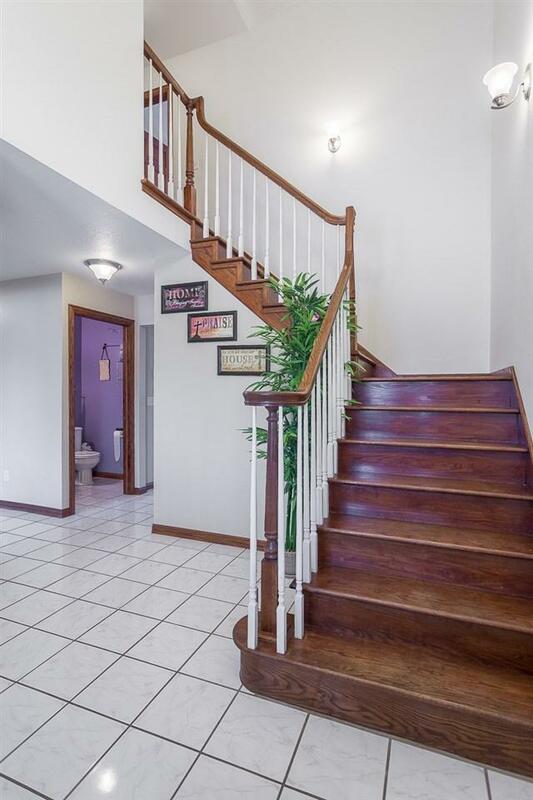 Large welcoming 2 story foyer & wooden staircase greet your guests. Master bedroom with full bath including tub & shower in the upper along with 3 additional bedrooms(one with nook area). 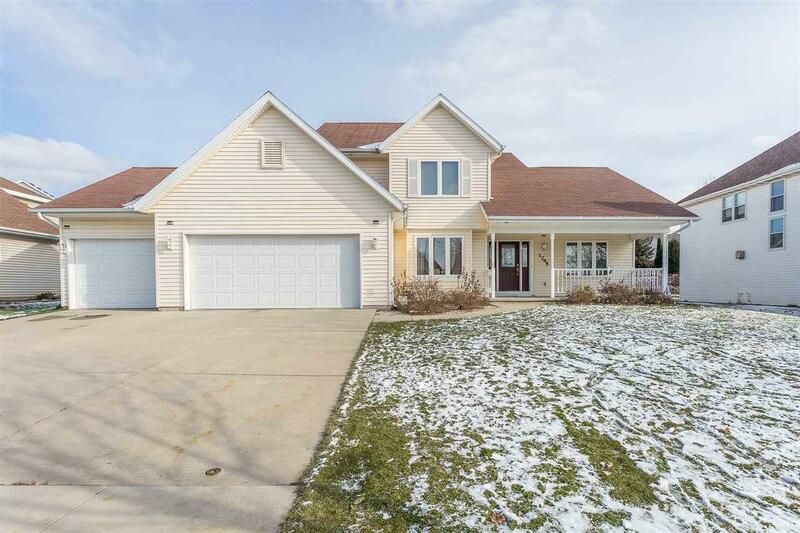 Main floor offers laundry, formal dining, formal living room, family room with fireplace & office/den. Updated carpet and light fixtures. Large backyard is nicely landscaped with brick patio and retaining wall. Full basement for future expansion if desired. Attached 3.5 car garage!